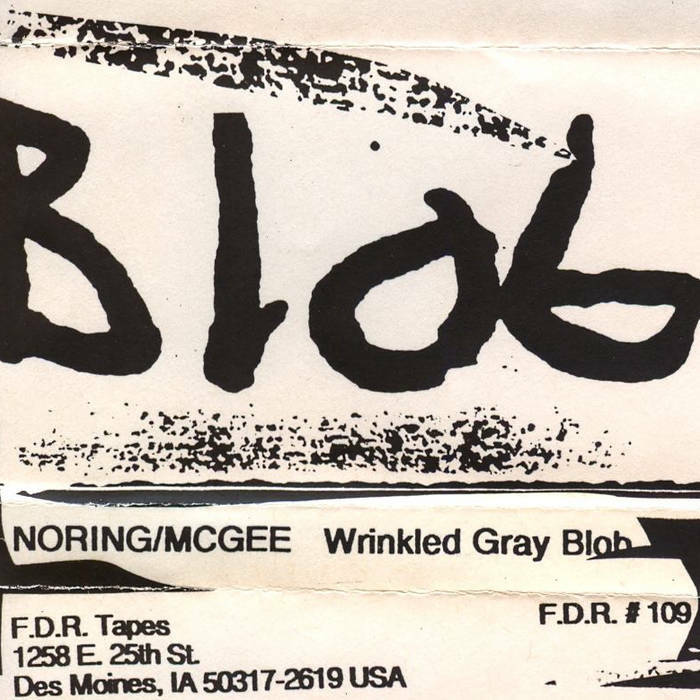 Wrinkled Gray Blob is a 60-minute album of experimental music by Noring/McGee, originally released on cassette on the F.D.R. Tapes label, F.D.R. #109. 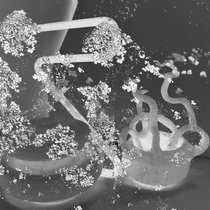 Recorded by Brian Noring and Hal McGee, November 4-5, 1999.